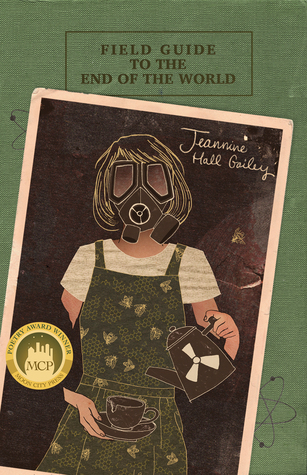 Field Guide to the End of the World by Jeannine Hall Gailey from the publisher for review. The A.B.C. 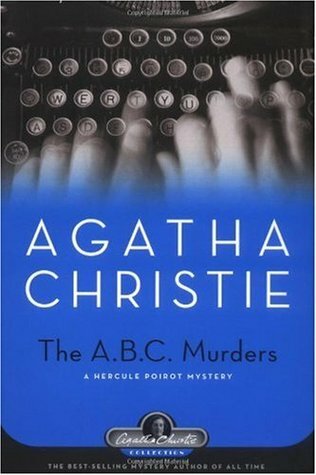 Murders by Agatha Christie purchased from Audible as it is the next book club selection.